Hartford’s Capital Community College is one of the 10 best two-year colleges for adult learners in the nation, according to a survey by the Washington Monthly magazine in its September-October 2017 edition. 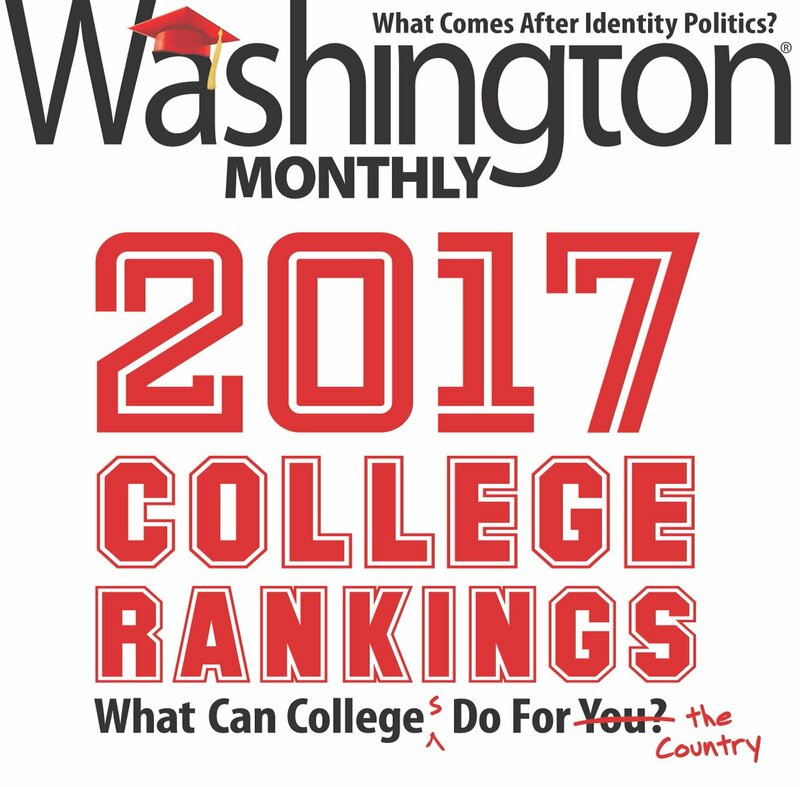 The monthly’s 2017 college rankings were reported in the September 2nd Washington Post. Capital ranked 10th among two-year schools based on federal government education data and the College Board’s Annual Survey of Colleges. The statistics were combined with “seven general measures of colleges’ openness and responsiveness to adult students and to how well those students fared once they left,” according to Washington Monthly’s Editor-In-Chief Paul Glastris. Besides Capital, 19 institutions in 13 other states ranked in the top 20 for adult learning based on transfers, flexibility of programs, tuition, percentage of students over 25, mean earnings of adult students and loan repayment rates. Capital, one of 12 community colleges in Connecticut, offers 44 associate degree and 27 certificate programs. More than 75% of students attend part-time and the average age of students is 29. One of the most ethnically diverse institutions in New England, Hispanic and African-American students made up 63% of enrollment in the fall of 2016. Ranked as the best for adult learning are 1. Weber State University (UT); 2. Utah Valley University (UT); 3. Foothill College (CA); 4. Central Texas College (TX); 5. Valley Community College (NJ); 6. Columbia College (MO); 7. Howard Community College (MD); 8. Renton Technical College (WA); 9. Montgomery College (MD); 10. Capital Community College (CT); 11. Lakeshore Technical College (WI); 12. Inver Hills Community College (MN); 13. Gateway Community College (AZ); 14. Fox Valley Technical College – Appleton (WI); 15. Montgomery County Community College (PA); 16. Diablo Valley College (CA); 17. Oakton Community College (IL); 18. Quincy College (MA); 19. College of San Francisco; 20. Meza Community College (AZ). This is the second year The Washington Monthly has ranked two-year colleges for their impact on adult learners. Typically college surveys only rank four-year institutions for traditional students making the transition from high school to college. The Washington Monthly was founded in 1969 by Journalist Charles Peters as an independent publication and alternative to mainstream media with reporting and analysis on policy and government. It is supported through contributions and grants from prominent foundations. This entry was posted in Adult Learning, Capital Community College, Lifelong Learning, Student Success, Tuition and tagged Adult Learners, capital community college, Hartford. Bookmark the permalink.